Supreme Pattern Cad Centre is Institute of Digital Pattern Making CAD located in Tirupur District, Tamilnadu. The institute provides latest technology software training’s to fresher’s & already working executives in apparel Industries. 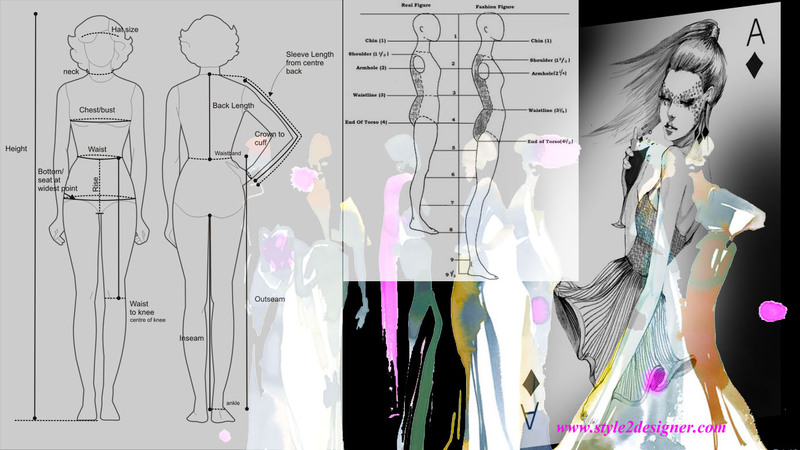 Base Pattern Developing(Sample Pattern) – All types of fashion styles. 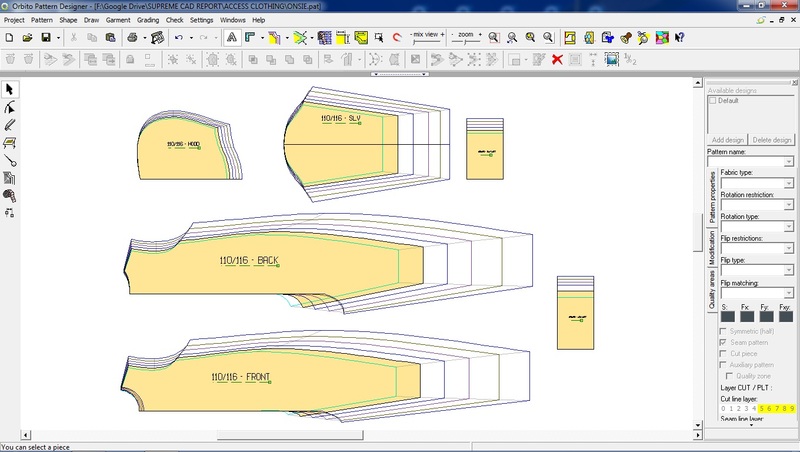 Photo Digitizing – Hard Copy Pattern(Manual pattern in Board) to Soft Copy Pattern(Digital Pattern) in DXF Formate. 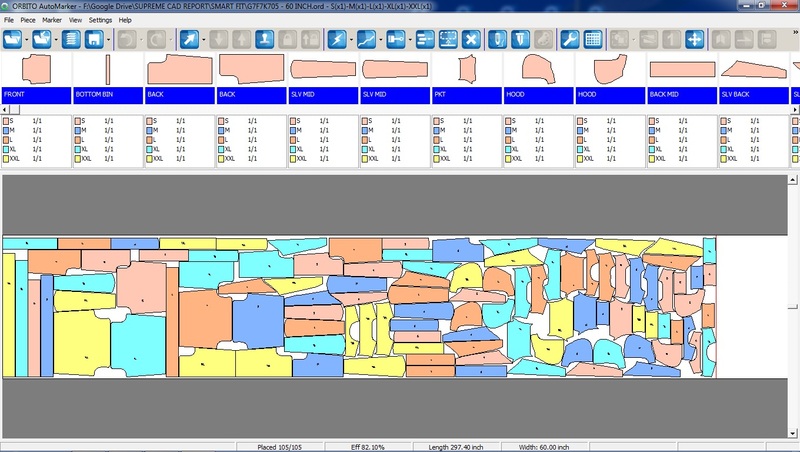 Pattern File Conversion – Gerber(tmp), Lectra(IBA,MDL), Investronica(exp), Assyst(zip), PLT , CUT to DXF Amma. No-46, Thillai Nagar, K.P.G Layout, Dharapuram Road,Tirupur – 641604. Tamilnadu State, India. 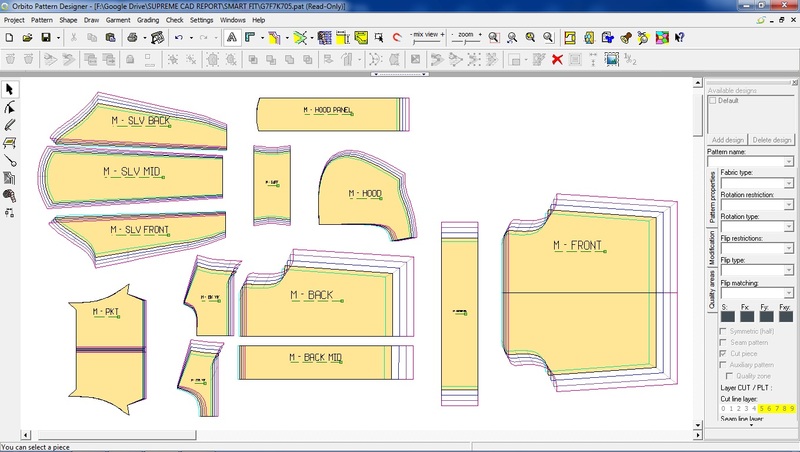 Best Cad centre for Pattern making,cad designing, Lay programming,garment designing and more about garment field..
We are based in Jaipur and would like to outsource CAD pattern development. 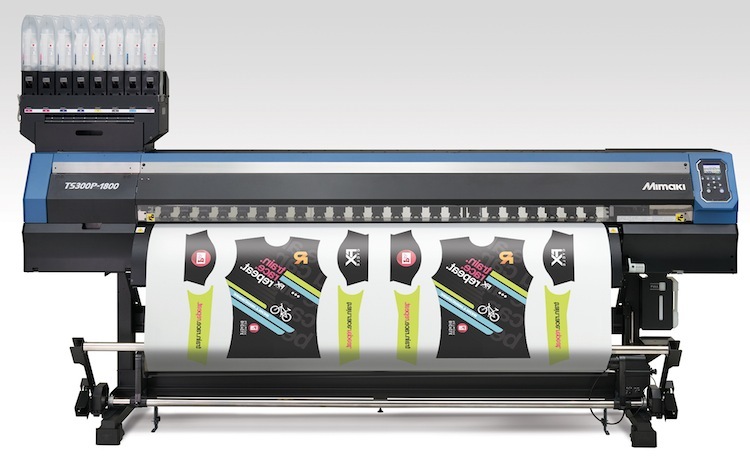 We have facility for CAD printing , and so we would only need online file in appropirate format for printing. What are the charges for master pattern and for grading. One of the our technician will contact you soon….. Need Lectra Cad Designer Urgent. Dear Ramesh…What about the salary package,Experience and working Place?? Dear Amarpreet,…What type of pattern do you need knits or woven? ?..Prices depends on styling difficulties..Do you need softcopy patterns or Hardcopy Patterns?.. very impressive Selva Kumar! Keep it up! Excellent work Selva Kumar. Keep it up!